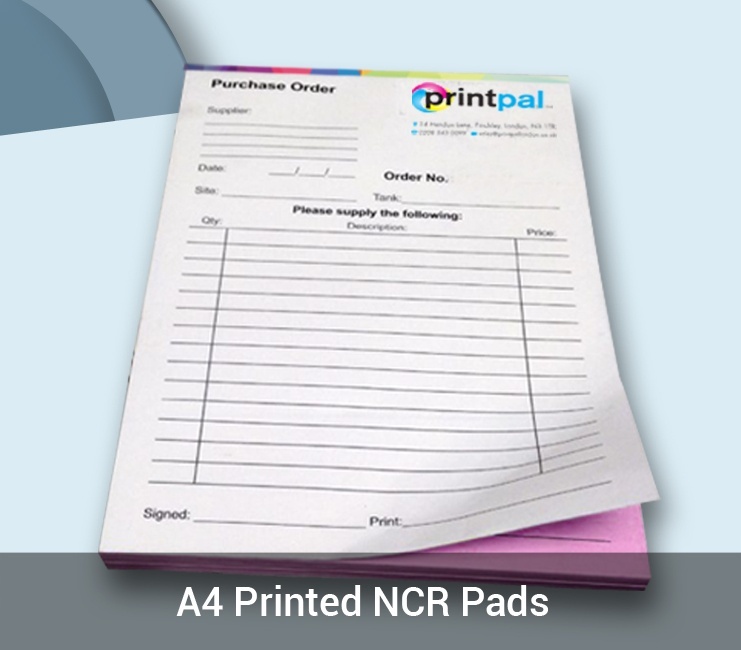 Like to keep records, receipts for your business? 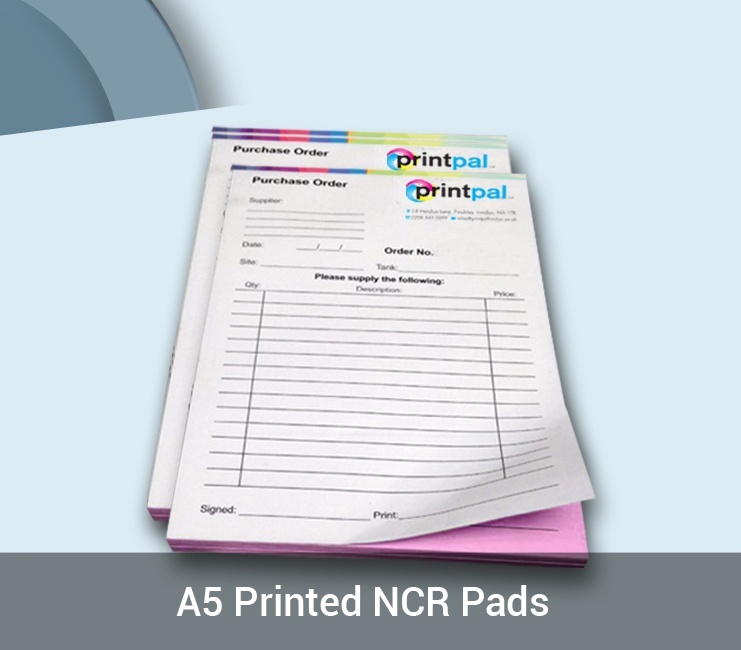 NCR pads and books are a business’s best friend, give written estimates/quotes on client visits with a carbonless copy for your reference helping you to track, convert and invoice the client on completion or prior to that important sell. 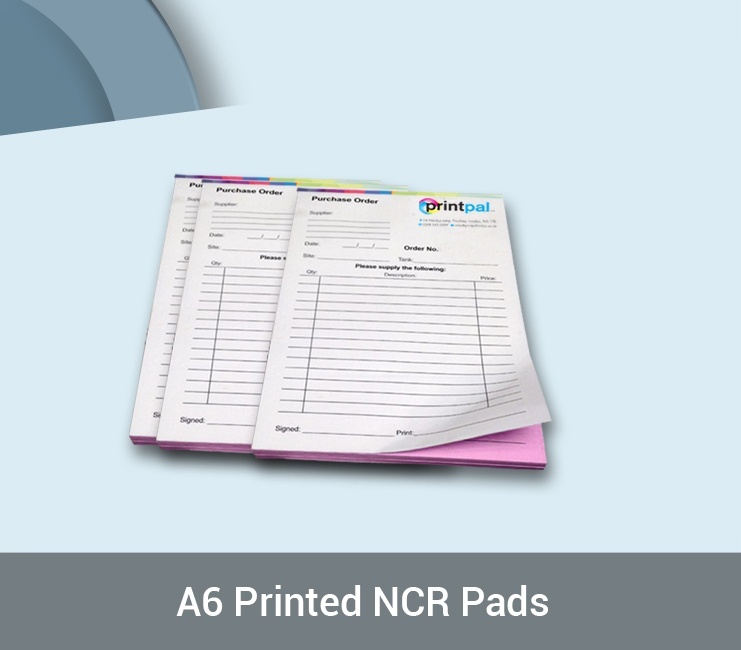 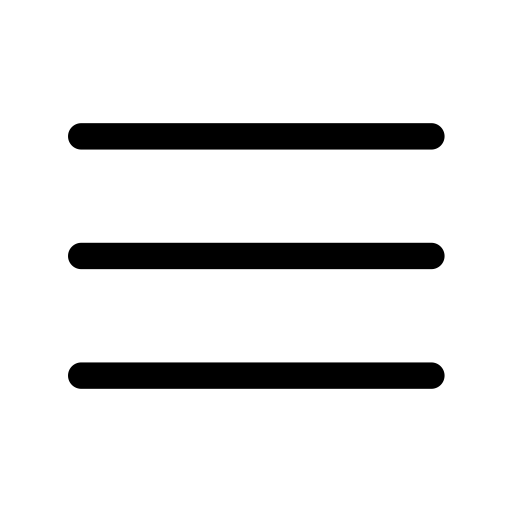 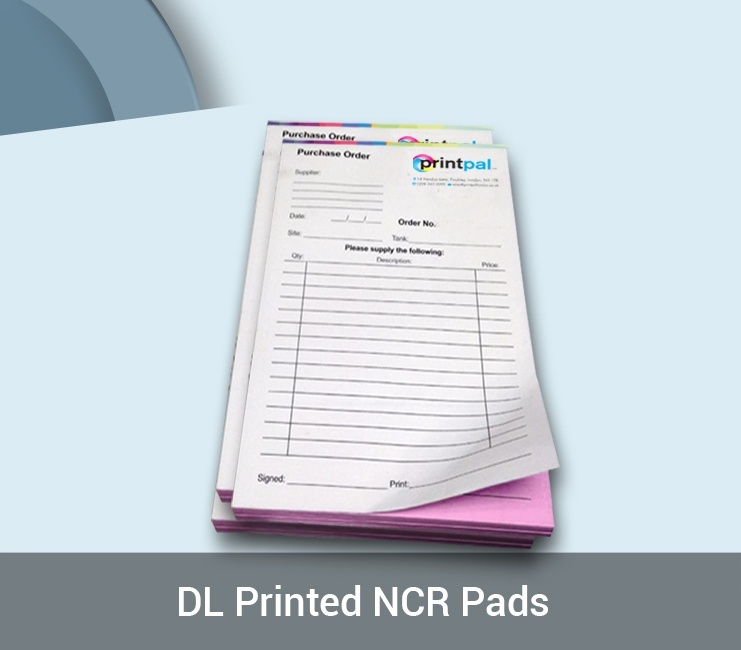 NCR Pads or Books are commonly used for Estimates, Purchase Orders, Sales and much more, but most importantly gives your business a professional image. 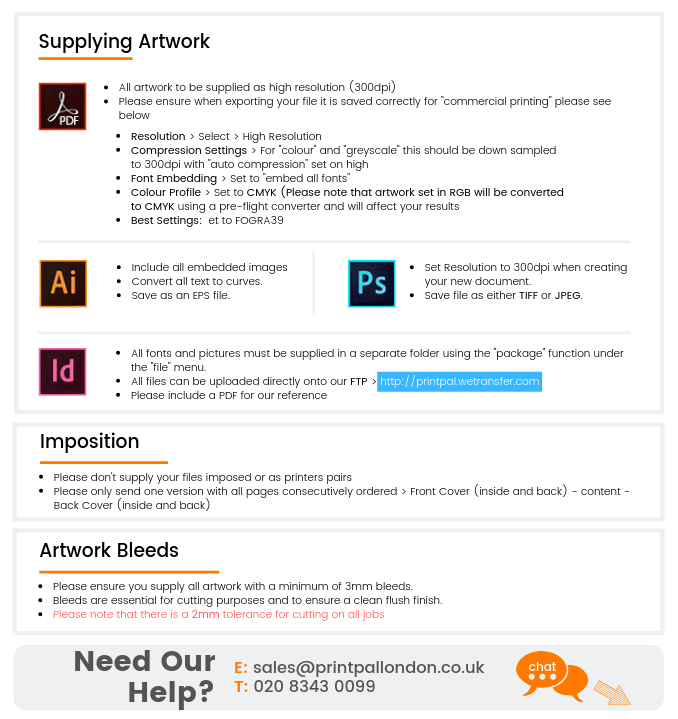 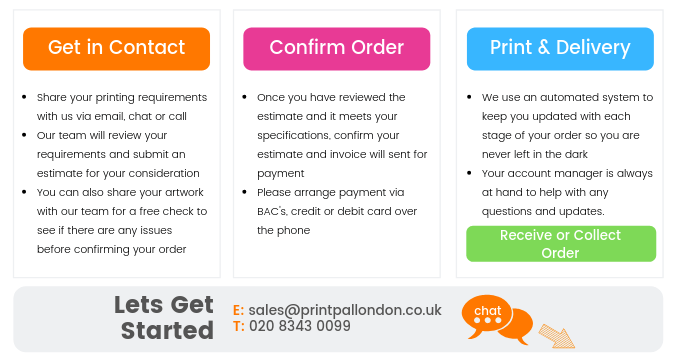 Please send your existing or new inquiries to sales@printpallondon.co.uk and one of our dedicated accounts managers will be in contact to discuss your requirements and provide an estimate for your consideration.